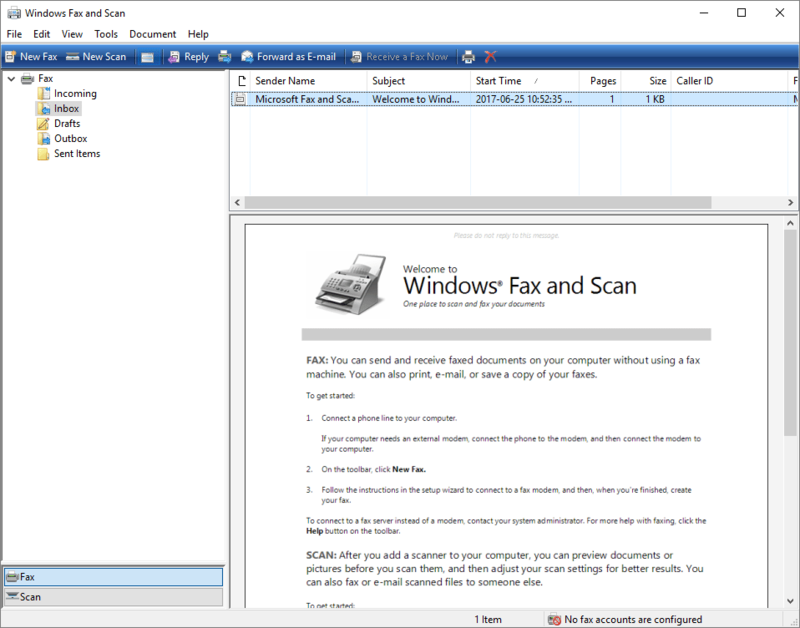 Latest Fax send and receive program for os//2. FREC and FSEND are absolutly FREE programs! There is no limitation in any way of distributing these programs! If you have gotten this package from elsewhere, DO NOT repack it! influence to reject or replace them! elsewhere, but in fact, I CAN NOT support such users of obsolate versions! The original package is in the form FAXnnn.LZH which contains FREC and FSEND. have changes in version number. who has gotten the package from the autor. no reports of bugs or no time to do the work) in longer intervals. your actuell version may be an OLD one and YOUR bug is already fixed! If you have any ideas, how to do things better, please tell me.